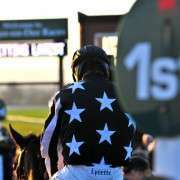 In recent years the Irish have had incredible success at the Aintree Grand national but it's association and links go much deeper than that. In fact it was two Irish fox-hunting gentlemen Edmund Bake and Cornelius O’Callaghan who coined the phrase ‘steeplechase’ back in 1752. 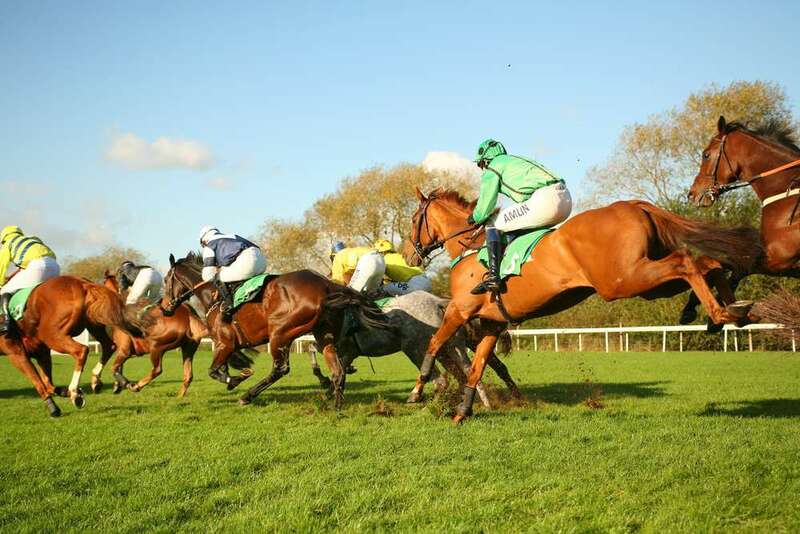 It only seems appropriate given the races origins that the Irish have the greatest overseas impact at the Aintree Grand National, which is run over roughly the same distance as the original country chase from St John’s Church Buttevant to St Marys Church at Doneraile, County Cork. 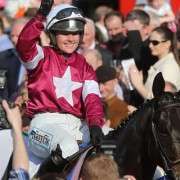 Irish jockeys and Irish-bred horses have always enjoyed considerable success at Aintree, and there have been 25 winners of the race trained in Ireland since the first Grand National back in 1839. 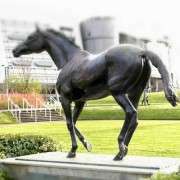 The first was Coolreagh-bred Matthew who won the race in 1847, the 10-1 joint favourite. The next was Abd-El-Kader who became the first dual winner of the Grand National in 1850 and 1851. It then took another 24 years before The Liberator triumphed. Trainer Henry Linde and jockey Tommy Beasley came back in force in 1881, winning again with Woodbrook, who revelled in the boggy conditions. 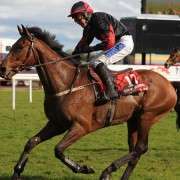 More recently, jockey of L’Escargot Tommy Carberry trained 1999 Irish and English National winner Bobbyjo, who was ridden by Tommy’s son Paul. The father-son combo quickly caught on and in 2000 Papillon won, with Ted Walsh training and son Ruby riding his first National. 2003 saw Monty’s Pass be victorious by 12 lengths, while Ruby Walsh secured his second National victory on Hedgehunter in 2005. 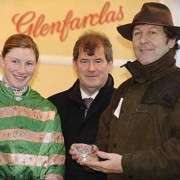 Hedgehunter was a runner up in 2006 behind Irish-trained Numbersixvalverde, Martin Brassil’s first runner in the National. The Irish were successful again in 2007 with Silver Birch who beat McKelvey by three quarters of a length, and again in 2008 with Comply Or Die, proving that the Irish really do have what it takes in the great race!